This is the first of many posts which will give historical background for events in We Never Stood Alone. 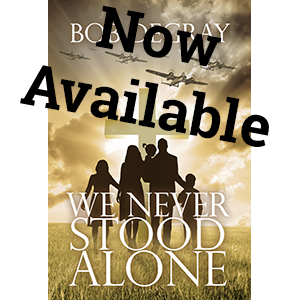 We Never Stood Alone is the story of a church community going through the first year of World War 2 and discovering that Jesus wants to be present with them even in the most difficult of circumstances. It doesn’t give away too much of the plot to reveal that at least one death on war service will be part of the book. 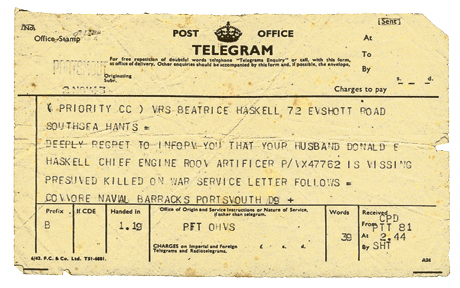 The second item received would often be a letter from the deceased’s commanding officer. 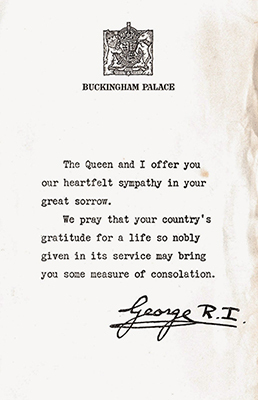 The CO was required to write such a letter, and it was often a very painful process. Never have I had such a heartbreaking task as I have in writing you this letter. Please Mrs Wilson prepare yourself for a very great shock. 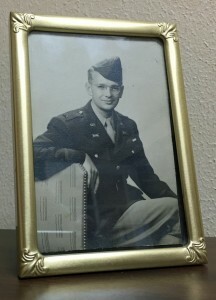 Your son James who has been my chief Staff Sergeant for some considerable time, died in a motor accident near Rome on Thursday morning September 20th. He and I were travelling on duty when our Jeep was hit by another vehicle. Jimmy who was driving was rendered unconscious and passed away peacefully about an hour and a half later at the 104th (British) General Hospital, Rome. Please believe me that everything possible was done to save him but it was of no avail. It is quite impossible for me to put into words all the things I want to say. Jimmy was one of the finest men I ever had the good fortune to have as a friend and his loss has come as a terrible blow. To you, on behalf of myself and his many friends out here I extend my very deepest sympathy at this sad moment. If there is anything I can do for you please let me know as I shall be only too glad to help in any manner whatsoever. My home is in Airdrie and when I return – probably quite soon – I should very much like to come and see you. Other administrative correspondence might follow, including a payment of funds the deceased had saved or was owed, a will, and information on the burial of the person killed. When the death occurred overseas, this might include details on where the grave could be found. The Royal Navy was often forced to admit that the body had been lost at sea or buried at sea. 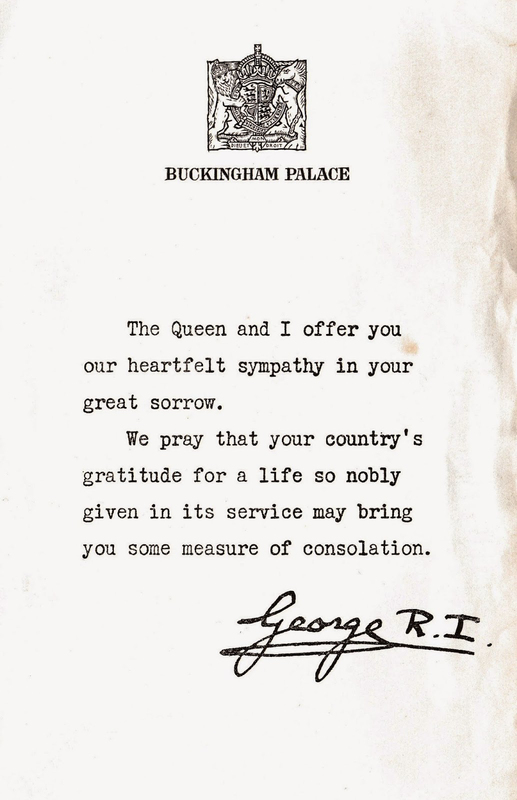 But perhaps the most significant correspondence was the signed letter from King George VI and the Queen. 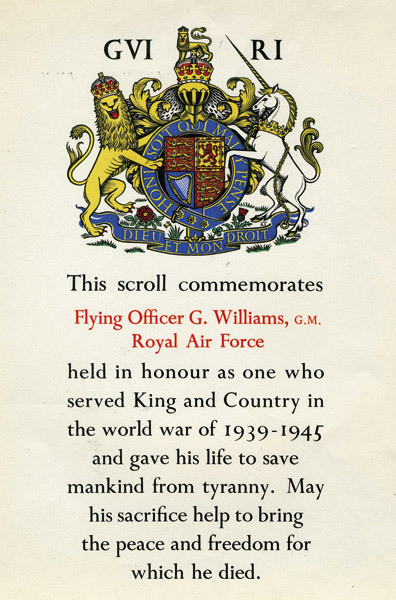 Finally, after the end of the war, a ‘scroll of remembrance’ was issued.